Reflect on the rapid passing of the nights and days, indeed this is your life (passing you by). These (night and days) are the deposit boxes of your actions. On the day of resurrection these boxes will be opened. 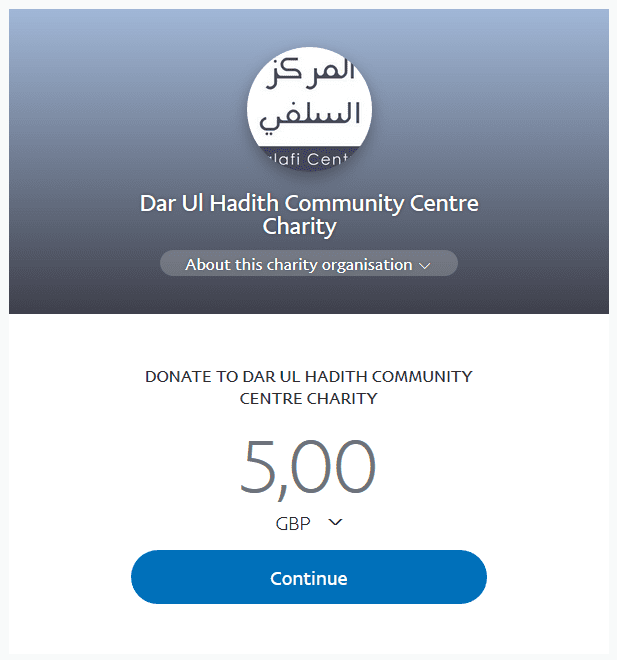 The believer will find in his boxes, honour and nobility, whilst the negligent find in their boxes, humiliation and degradation. 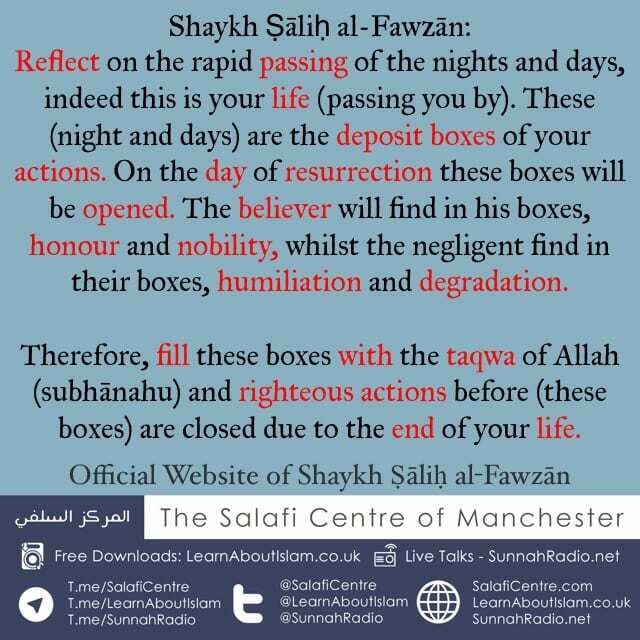 Therefore, fill these boxes with the taqwa of Allah (subhānahu) and righteous actions before (these boxes) are closed due to the end of your life.